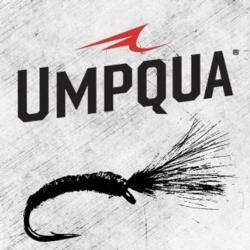 Provides fly tying material and hooks. 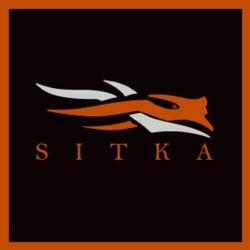 Features product information and dealers. 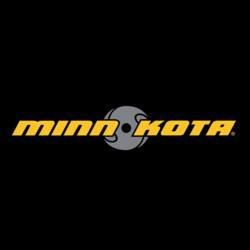 Minn Kota trolling motors & Marine Accessories. 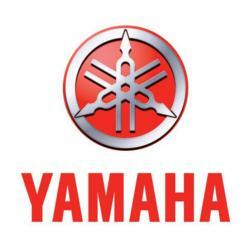 Official website of Yamaha ATVs, motorcycles, outboard motors, snowmobiles, sport boats, personal watercraft and generators. Fishing gear to protect you from the elements. Fishing waders, wading boots, fishing jackets and a full line of sun protection clothes for fishing. Online fishing tackle shop offering the lowest prices on rods, reels and lures. Tanglefree - Field-proven decoys, gear and accessories. 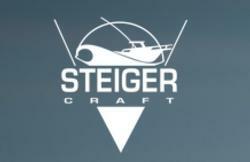 Meet Al Steiger, whose passion for fishing is clearly reflected in the Steiger Craft lineup of custom fishing boats. 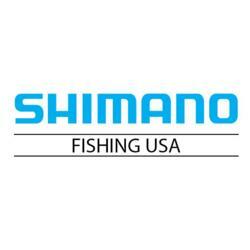 Shimano Fishing North America is the leading manufacturer of high quality fishing gear. Shimano's innovative engineering ensures they remain ahead of their competition. 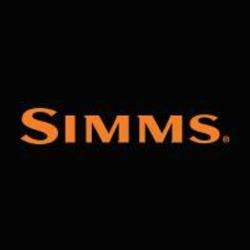 Simrad offers a complete range of high quality systems for sports fishing boats and motor cruisers. 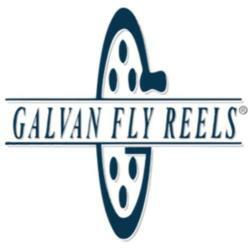 Galvan fly reels are the result of 20 years of dedicated design & innovation. Family owned, American-made & time-honored craftsmanship built into every reel.